Enjoy Unlimited Wine Tastings, Fabulous Food Pairings, Culinary Demonstrations, Live Entertainment and MORE! Get your Valparaiso Food & Wine Festival tickets while they last! Epicurean's looking for a one-of-a-kind summer evening in the park need to look no further! The Valparaiso Food & Wine Festival, which sells out every year, has been upgraded to a true VIP experience for 2016. "Taste & Sip" Tickets are $75 each and include unlimited wine tastings, food pairings from local upscale eateries, live entertainment by the Jeff Brown Trio, culinary demonstrations and artistic aerial performances! Gather your friends, celebrate a birthday or plan that perfect date night. This great event is slated for Saturday, July 16 from 5 to 8pm. Get your tickets (click here) and then sit back and raise your glass to giving back to the community! Valparaiso Events is proud to be a non-profit organization that hosts over 80 days of events in the community each year. The majority of our events are family friendly and free. So your tickets to the Valparaiso Food and Wine Festival not only get you a VIP experience and a fun evening in the park, but you are supporting the year round efforts of an organization that works to create a vibrant and thriving community! Cheers! 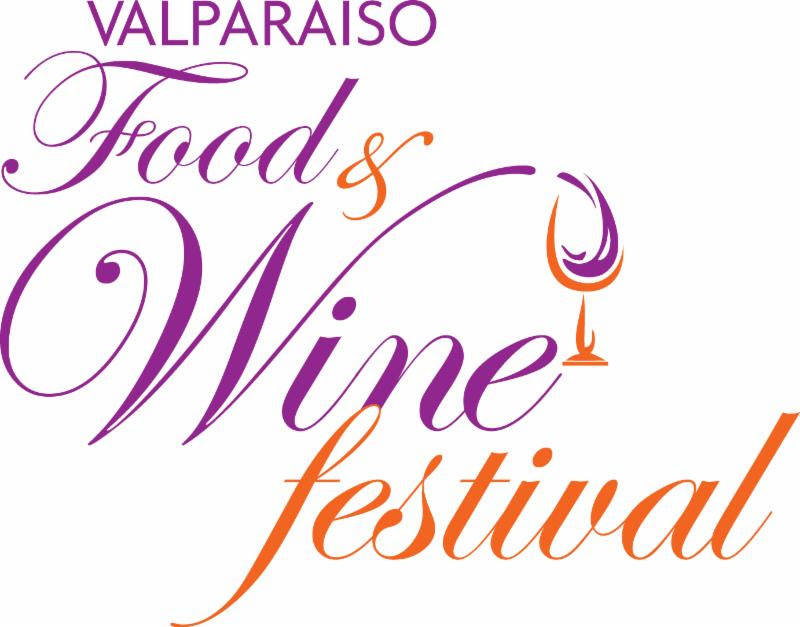 For more information on the Valparaiso Food & Wine Festival, click here.